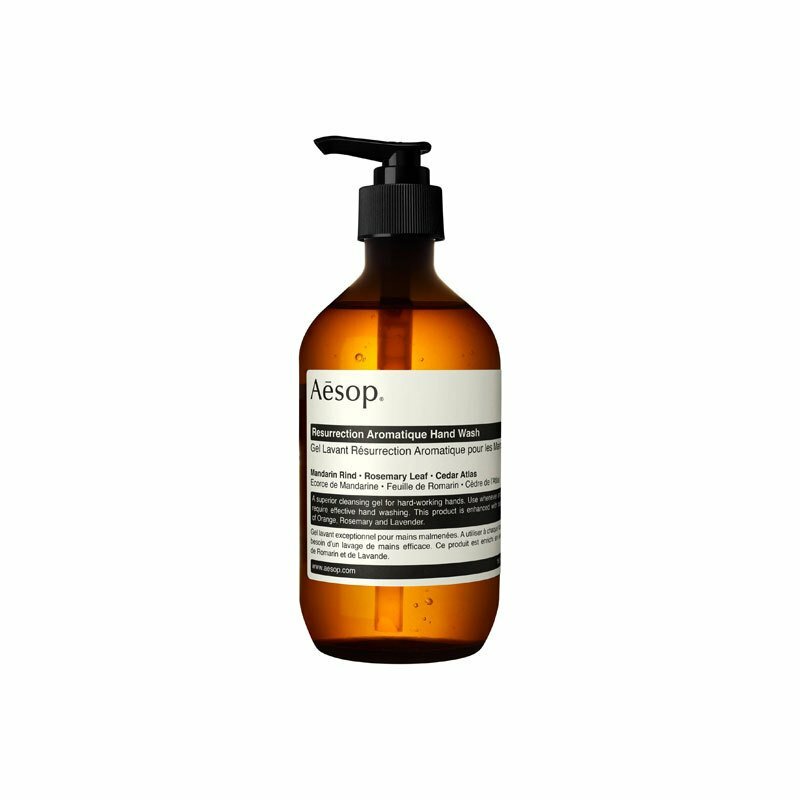 Gentle, non-drying hand wash from Aesop. Leaves hands feeling cleansed and refreshed. Formulated with orange, rosemary, and lavender oils to effectively cleanse skin. Features a citrus, woody and herbaceous aroma. Cruelty-free.